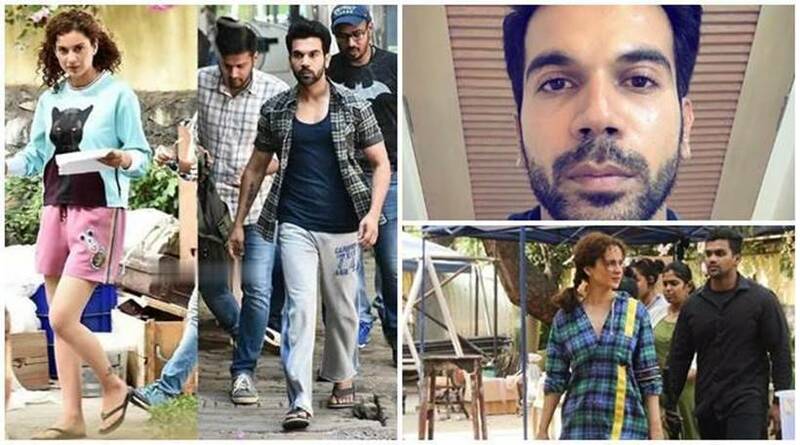 Rajkummar Rao and Kangana Ranaut have started shooting for their upcoming film Mental Hai Kya. A number of pictures of the two talented actors are being shared on various fans pages almost everyday. 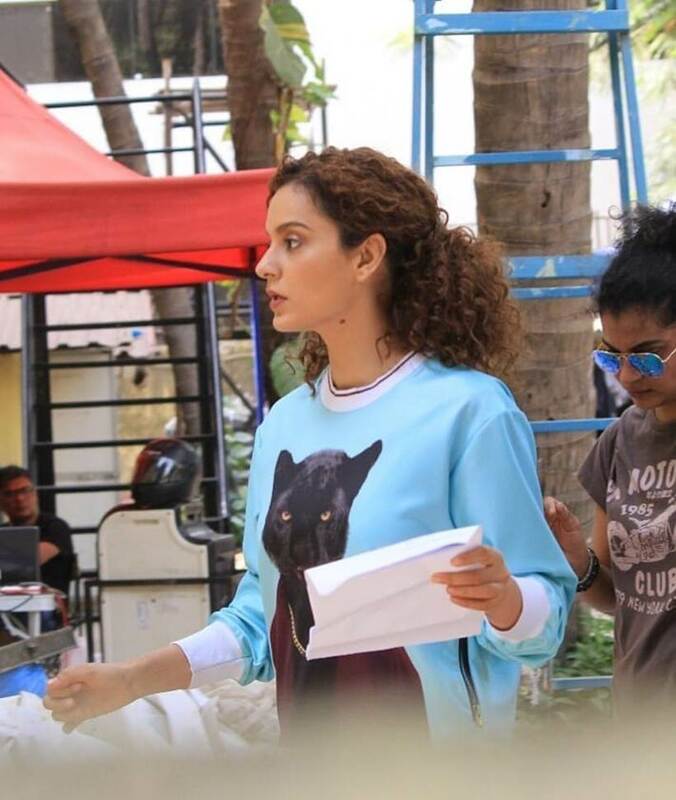 We recently informed you that Rajkummar Rao and Kangana Ranaut have started shooting for their upcoming film Mental Hai Kya. A number of pictures of the two talented actors are being shared on various fans pages almost everyday. 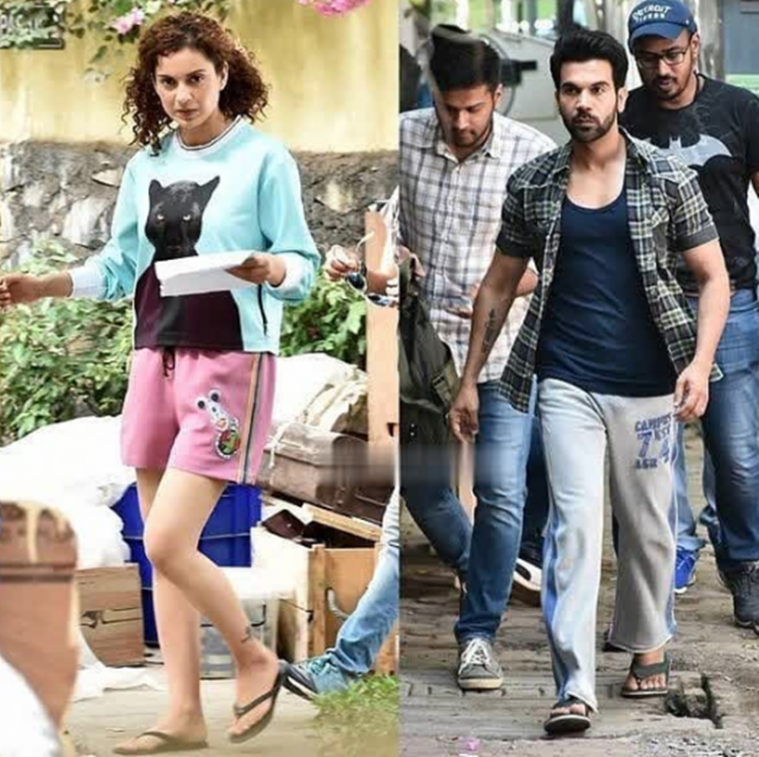 Here are some of the latest pictures of Rajkummar and Kangana from Mental Hai Kya sets. 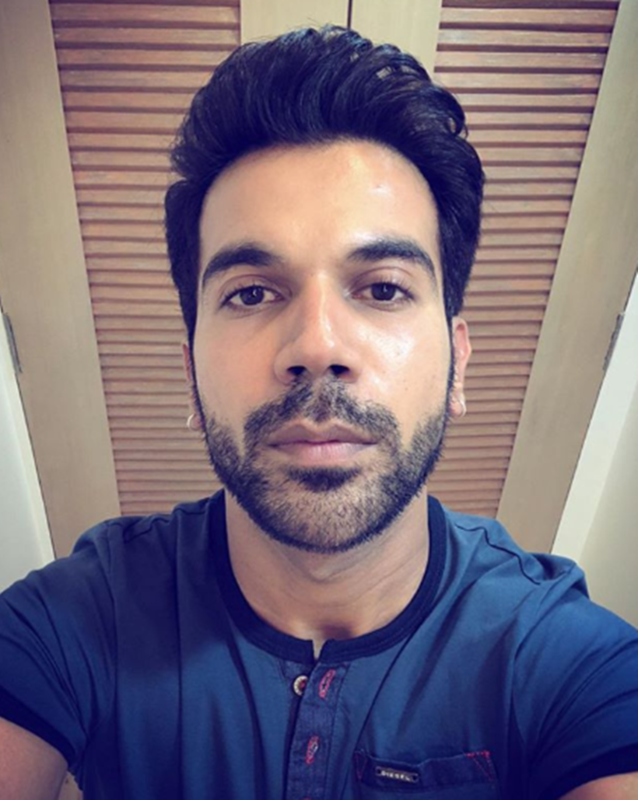 Rajkummar Rao shared this selfie and the caption read, "Let’s go Mental. #MentalHaiKya @ektaravikapoor @kanika.d @kanikaakapoorr #ShaileshSingh##Prakash #KanganaRanaut Yes, for those who are asking, I did pierce my ears for this one.."
Kangana was snapped at the Mental Hai Kya sets in Mumbai. Producer Ekta Kapoor is co-presenting the film under her home banner Balaji Telefilms Ltd. 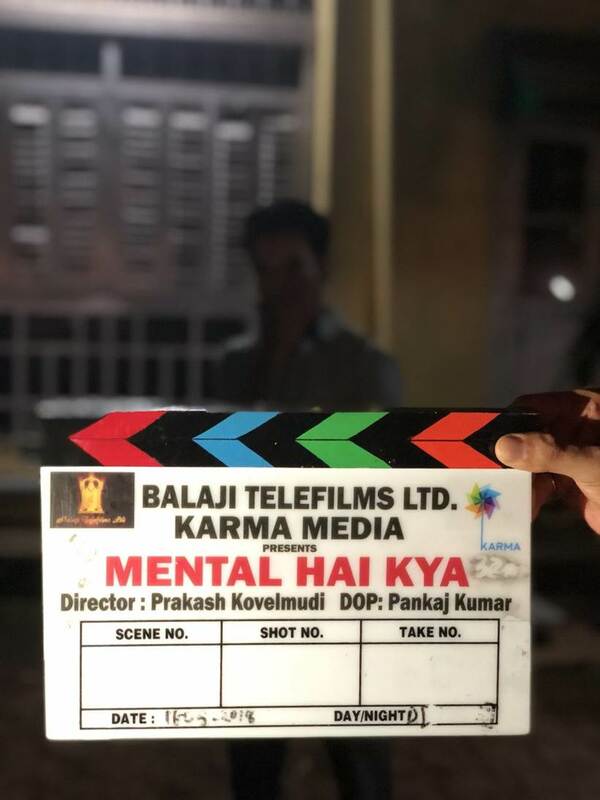 Mental Hai Kya has been written by Kanika Dhillon and will be helmed by National award-winning director Prakash Kovelmudi, who has helmed films like Anaganaga O Dheerudu and Size Zero. The first-look posters of Mental Hai Kya had released in March this year. 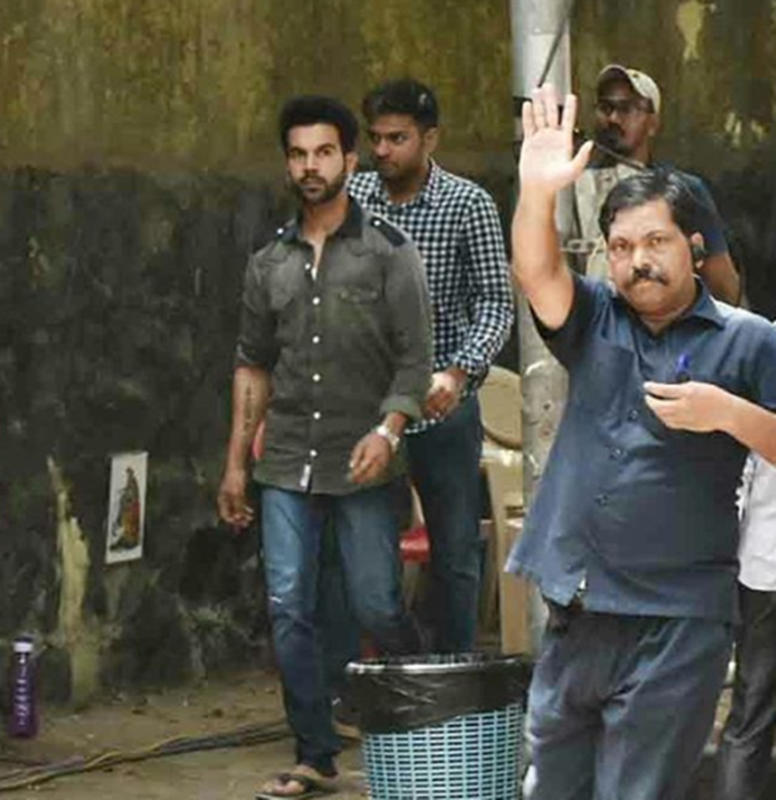 Rajkummar had also shared a photograph of the film’s clapboard earlier and with the caption, "Day 1. Let’s do this ‘Mental Hai Kya’. Ekta Kapoor, Kangana Ranaut, Prakash Kovelmudi, Kanika Dhillon, Ruchika Kapoor." This is the second time Rajkummar and Kangana are teaming up on screen. The two were last seen in the 2013 film Queen. 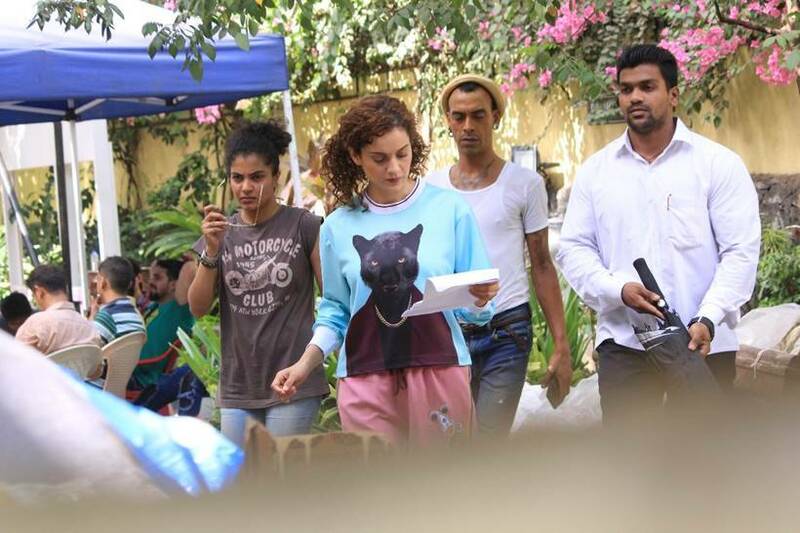 Here is another picture of Kangana Ranaut from the sets of Mental Hai Kya.